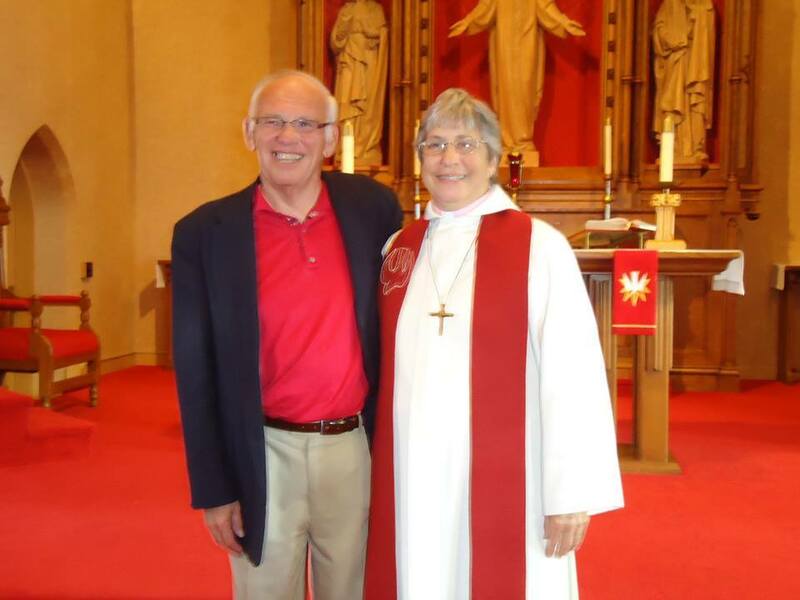 It is with great sadness that we announce the death of Rev. Lorene Glant of Sioux City. Lorene passed away on Monday, October 2nd in her home. Pastors are invited to vest, color of the day is green. Please remember John, Lorene's husband, and their family in your prayers!